We made decisions all day long. Some are easy: What should I make for dinner? Some are life-altering: Should I marry this person? Should I apply for this job? When we are faced with a decision to make, there are a hundred things we weigh our choices against — our finances, our time, our state of mind, who we want to become, our faith. 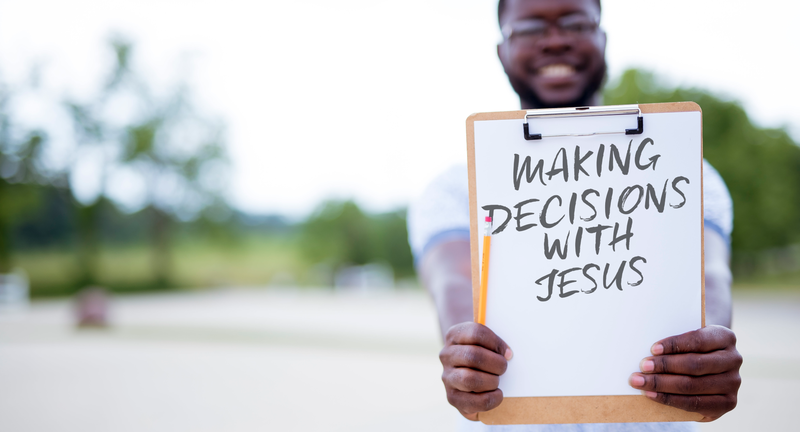 But what if we lived so closely to Jesus that we made decisions with Him. What if faith wasn’t one of the many things we considered, but rather we made our decisions with Jesus and He helped us weigh all of our options together? What if we knew what a good decision looked like, and Jesus helped us discover all the common obstacles that get in the way? 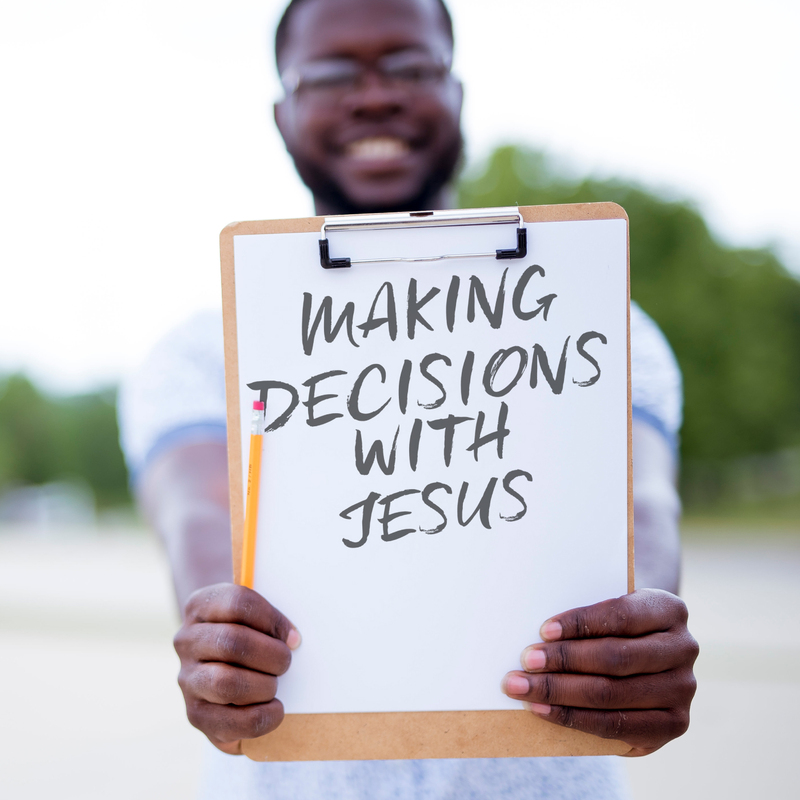 In October, we are looking at practical decision-making strategies with Jesus. We hope you’ll join us.